We are professionals committed in providing you quality service. We take responsibility in developing our understanding of your business and any related transaction. In this way we are able to give you an output that is catered specifically for you. 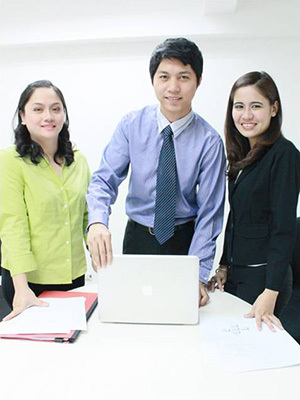 Our Client Service Team (CST) is composed of auditors, accountants, tax specialists, lawyers and industry experts. RSBA is your all-around professional service provider.